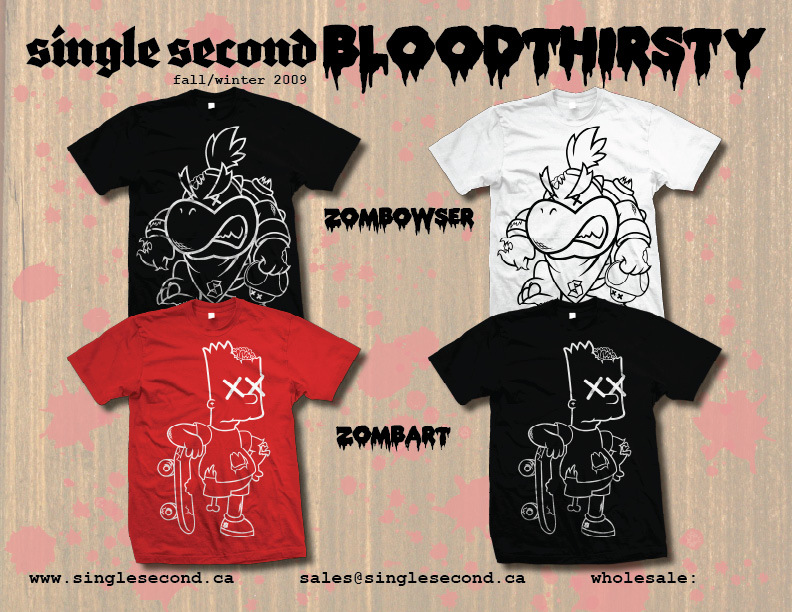 The guys up at Single Second got the preview line up and it's looking good. 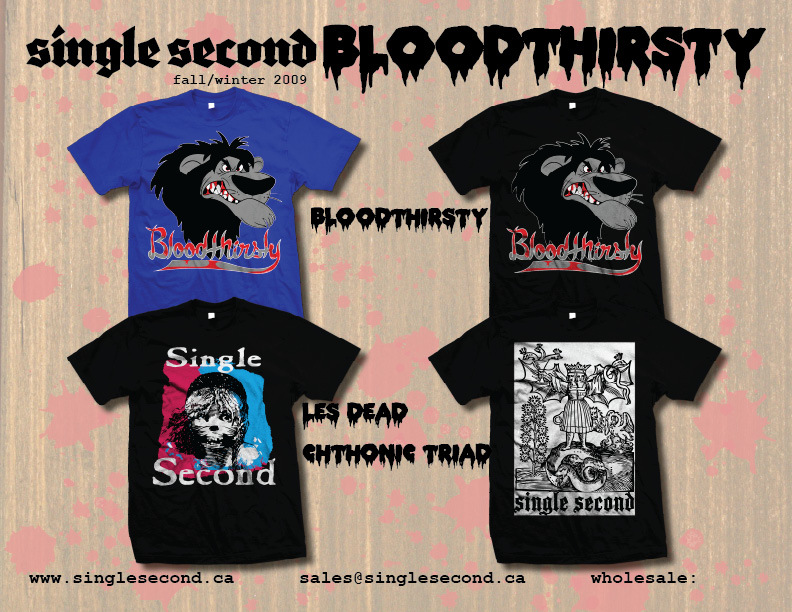 My personal favorites are the Les Dead and Chthonic Triad tees. Check out for their lookbook in a couple of weeks on the site.